SUBFAMILY Epidendroideae, TRIBE Vandeae, SUBTRIBE Sarcanthinae. This is a monotypic genus from Thailand and Burma only. 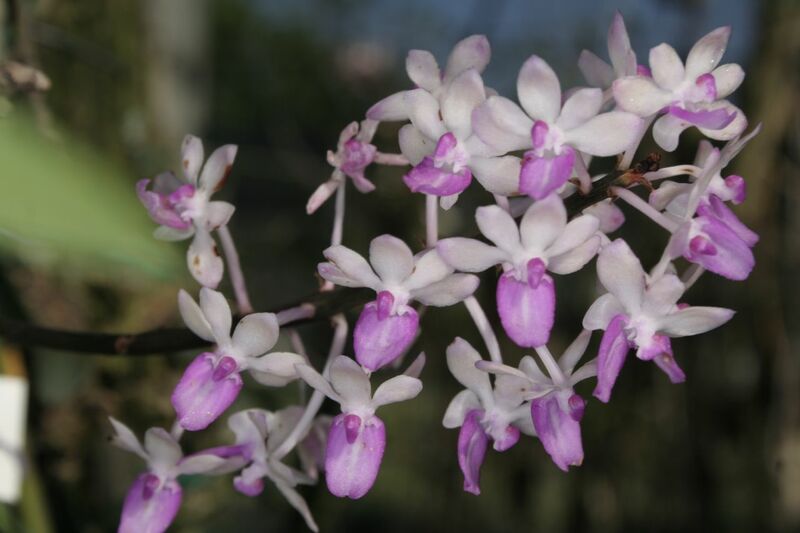 It was first described as Aerides mitrata in 1864 by Reichenbach, it was subsequently removed from Aerides by Seidenfaden in 1972 when he described the new genus.